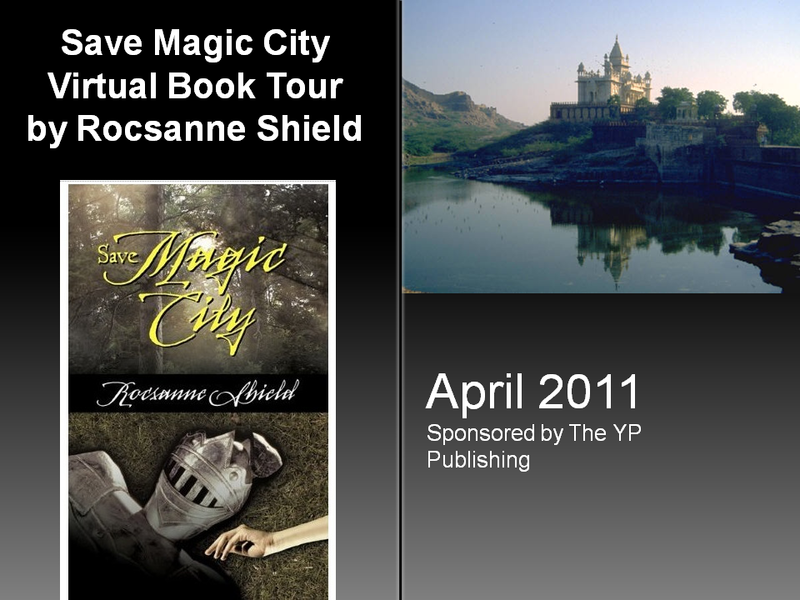 Acting Balanced: Guest Post: The Story behind "Save Magic City"
Guest Post: The Story behind "Save Magic City"
I am pleased to have Rocsanne Shield, author of Save Magic City as my guest blogger here on Acting Balanced. 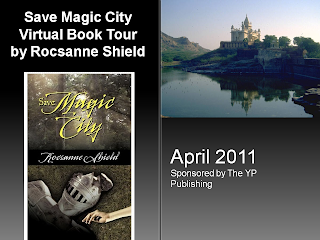 The Story Behind "Save Magic City"
While I was working for a big corporation, ten-hour-days seemed the only way of keeping up with the work load. However, after retiring, I got lots of time to look around me and take stock of the changes that had taken place while I worked. The world is dominated by corporations who conduct their business in a globalized way. They change work forces the way we, plain humans, change clothes. As soon as a new poorer country offers better conditions, the factories and offices move and the old work force is "let go". That means that men and women are left without the means to continue life as they knew it. The process of finding new jobs entails such stress that families split and children suffer. I believe firmly that people should help each other when misfortune strikes; the need to put something on paper became an obsession. How to help people in a small community, where the major work supplier left and has taken their living means away? Personally, I can do very little to help bring about a change, but I can write a story. Leo, eight, needs a father figure, to love and grow to resemble. Edmund fills the role to perfection. Leo is the glue; he unites all the characters around their common goal -- to save their town from death. Squirrel, a vivacious girl of eight, is one of Leo's best friends, and she is always there to help with communications among teams. She is a powerful telepath, and finally, through Edmund's cooperation, she finds the courage to tell everybody about her talent. She stops thinking of herself as a freak and proves her usefulness in the collective effort. At the end, she is the one who finds a way to communicate their dire straights to Edmund. Without her effort, the town's children would have been left to perish by their abductor. Raccoon, the oldest of the trio of friends, is calm and ponderous and lives most of the time he is not with his friends in front of a computer. He helps the grownups with their problems with the Internet and sets up the website for their town. He also is the one to find, through the Internet, a lawyer to volunteer his services for the problems that are sure to crop up in their strife for a new, independent life. The town becomes a unit and they might as well adopt the Musketeers' logo -- one for all and all for one. The children surely live by that. "Save Magic City" is an excellent book for adults who want to teach their children the importance of caring for each other and the environment they live in. My book makes great reading and you will, I hope, tell others about it too.